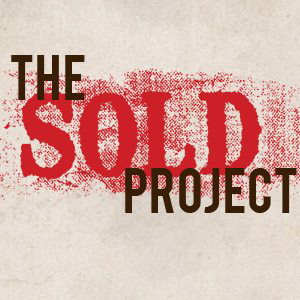 Rachel Goble founded The SOLD Project, an organization that is successfully implementing primary prevention in Thailand relative to the trafficking of children into prostitution. Ransom Kong is a musical duo from Hawaii, Ransom and Rich. Check out their music and videos. Music by: Carlos Santana, The Beatles, Laura Nyro, Tin Bird Choir, and Ransom Kong.